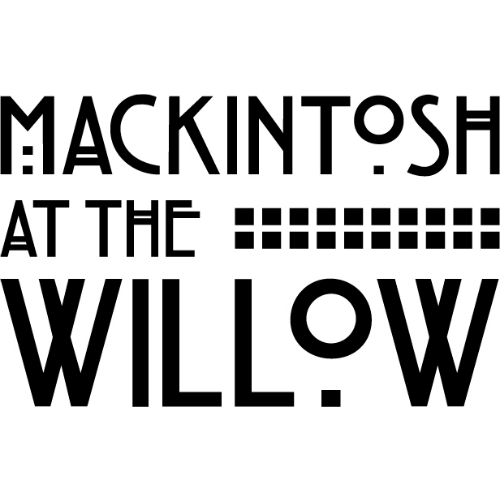 Mackintosh at the Willow includes a 200 seat restaurant in the A listed, internationally recognised, original Willow Tea Rooms Building at 217 Sauchiehall Street Glasgow and the new Visitor Centre next door at No.215. The famous Tea Rooms first opened in 1903 and are of huge importance to Glasgow’s architectural and cultural heritage. The only surviving Tea Rooms designed by Charles Rennie Mackintosh for local entrepreneur and patron Miss Kate Cranston, the Tea Rooms are also considered one of the finest examples in the world of a complete Art Nouveau scheme. The famously exquisite Salon de Luxe is an opulent and luxurious room with its silver finish furniture, silk lined walls, mirror frieze panels, chandeliers, beautiful bow window and stunning gesso panel. This has always been the most luxurious room in the Tea Rooms and when first open in 1903 was exclusively for women only, where only the most fashionable of ladies dined. Your Classic Afternoon Tea is served on a tiered tea stand in celebration of 1903. 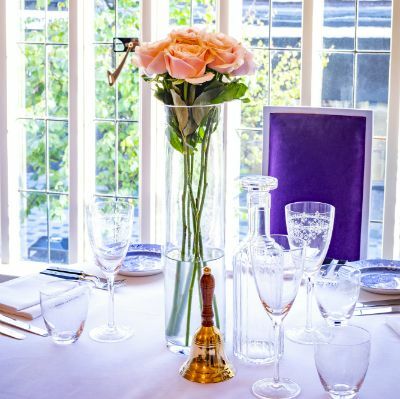 Enjoy your choice of loose leaf teas or freshly ground coffees, elegant finger sandwiches, plain & fruit scones with clotted cream & preserves and a selection of homemade cakes, all served in the beautiful Salon de Luxe, an experience you are sure to treasure. Vouchers for Afternoon Tea packages may only be redeemed once. Monetary vouchers can be part-redeemed and the remaining value used within the original expiry date of the voucher. 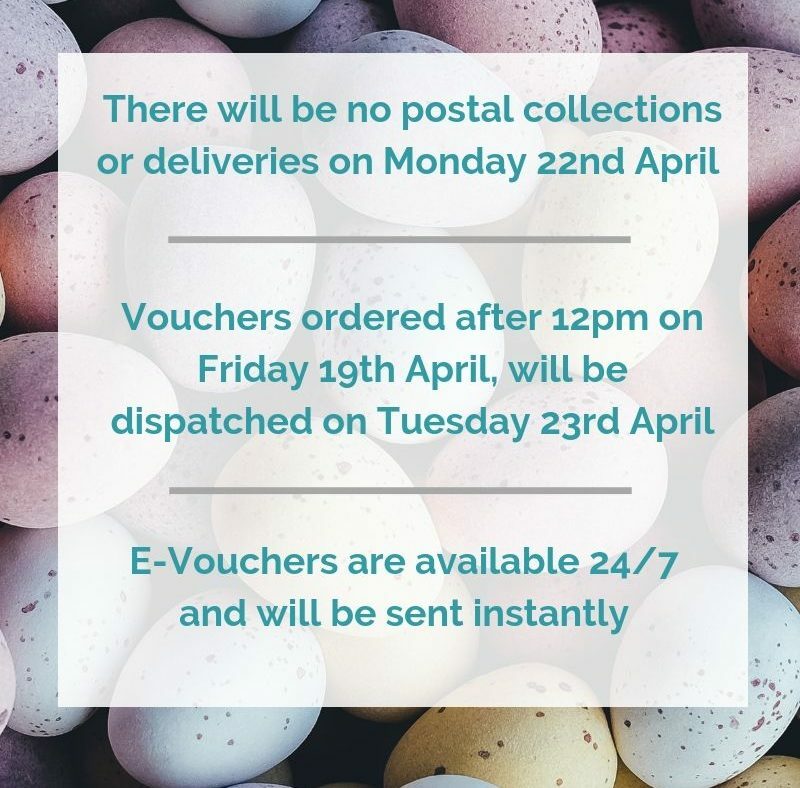 Vouchers may not be exchanged for cash and no change will be given. They are non-transferable and non-refundable (unless purchased within the last 14 days). The gift voucher must be presented upon arrival when redeeming the experience. No photocopies will be accepted. Advance bookings are necessary. Cancellation of a booking within 24 hours of arrival will render the voucher null & void.